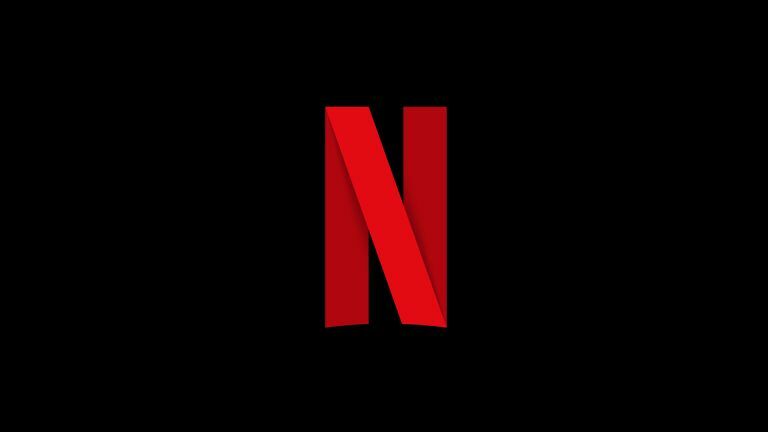 Netflix has announced that it has added support for the latest audio in the form of Dolby Atmos sound. That means you can enjoy more immersive surround sound so even helicopters flying overhead actually sound like they’re above you. Sounds amazing. But, as you can imagine, this won’t just immediately work for all content and fire that sound about your room using any old hardware setup. So what do you need? At the moment there is just one video available to try out the Dolby Atmos sound with, and that’s the Cannes Film Festival debuted Okja by Bong Joon Ho. So if you like cartoon hippo-like creatures we’re off to a good start. The next caveat is kit. You’ll need to be streaming the Netflix feed via an Xbox One or an Xbox One S to actually get the data piped to your speakers. Then you need a Dolby Atmos speaker system setup so as to fire those sounds above your head and about the room. That said you can use a decent set of headphones with the Dolby Access app for a supported experience. So far, so let down, for most. But the good news is that this is just a first step. More films are coming that support Dolby Atmos and more hardware to play it on is due soon too. Netflix has announced that LG OLED TVs come with Dolby Atmos support and will also be enabled to play the content soon too. Other Dolby Atmos Netflix content coming soon includes the film BLAME! on 28 July, the Death Note film on 25 August, Will Smith’s Bright in December and Wheelman next year with more to come for 2018.